Loni has been licensed in BC as a REALTOR® since 1984. Raised in Kamloops, Loni knows and understands the local market. Her family has a strong history in real estate dating back to the 1940’s. Loni & Cliff are life partners and have blended family of 4 children. Loni enjoys spending time with her family and friends and is very active in sports and in the community. Loni is known for her honesty and Is highly respected in the real estate industry consistently being a top producer. Loni, as a team leader, sets the atmosphere for a fun friendly environment. Cliff has been licensed in BC as a REALTOR® since 1996. Born in London, England, he moved to Canada in 1967. Cliff enjoys spending his leisure time on the golf course with friends and family. His hobbies include woodworking, music, and gardening and he is an avid car- buff. Cliff’s sense of humor and easy going nature is infectious. He specializes in residential sales with Buyers and Sellers. 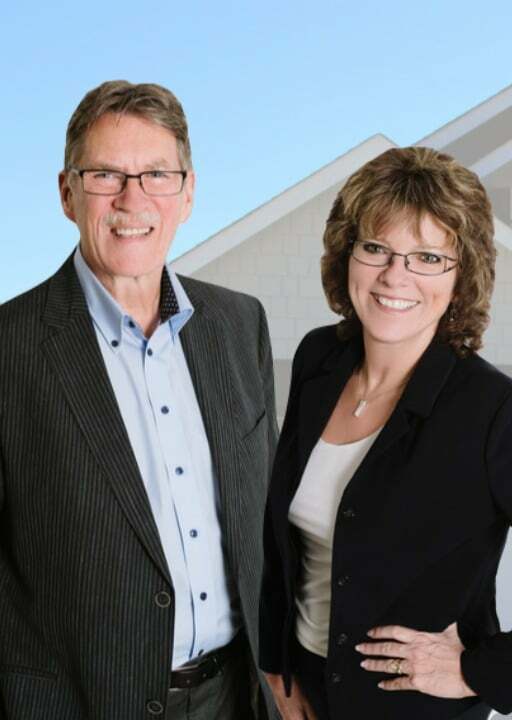 There are many qualities and skills that go into being a team of excellent real estate professionals – integrity, in-depth community and market knowledge, marketing savvy, effective negotiation skills and a high-quality professional network, all of which are hallmarks of how Loni & Cliff work. That said, in our experience as Kamloops real estate professionals, we’ve also found that providing the very best service is essentially about putting our clients first. This means keeping ourselves accessible, being good listeners as well as good communicators, and responding quickly to your needs. Our intentions are to provide unmatchable service and a close relationship with all our buyers and sellers. We strongly believe that our success has come from working one on one with all our clients, attention to detail and always being in touch with their needs. So when you decide that you’d like to buy or sell a home in the Kamloops areas, please contact us.